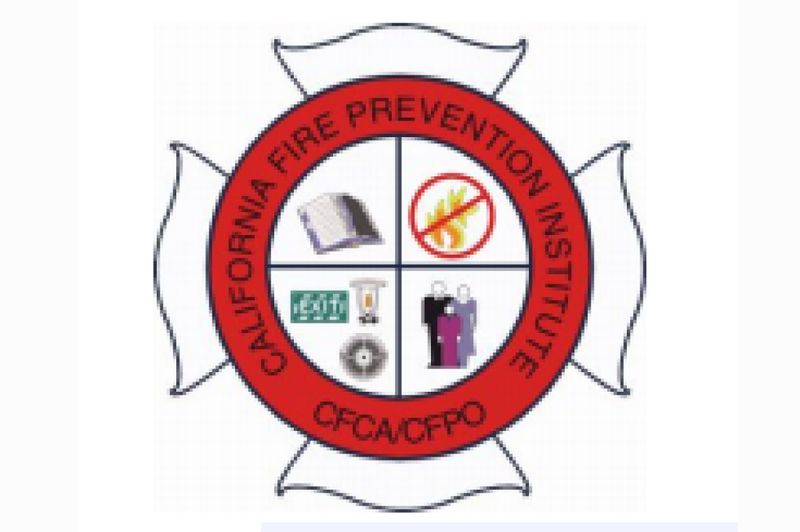 28th Annual Fire Prevention Workshop will be held March 12-16, 2018 with the expo held on March 14. To register, please visit www.firepreventionofficers.org. Be sure to visit the ICC Booth while at the event! Marriott Hotel Santa Ynez Valley, Buelton, Calif.